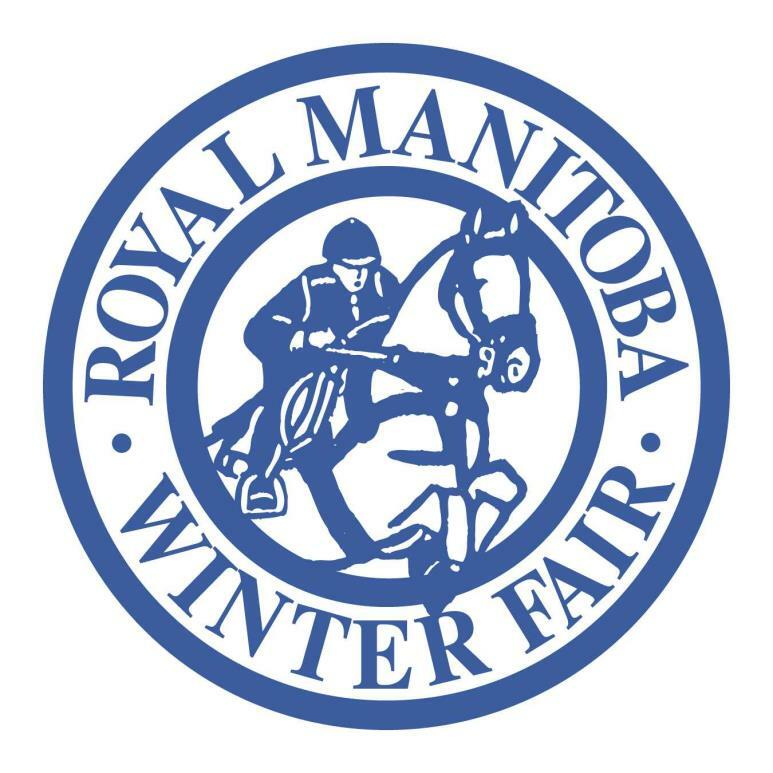 It will be mini donuts meeting Mini U this year as Brandon University returns to sponsor BU Kids Day on Thursday at the Royal Manitoba Winter Fair. With a jam-packed family entertainment schedule headlined by the Shopkins Musical, as well as the traditional horse and livestock shows, there’s sure to be something for kids of all ages at BU Kids Day. Promotions at this year’s BU Kids Day will focus on BU’s Mini University program. Along with programs like the ’Cats Kids Club and Let’s Talk Science, Mini U is one of the ways that Brandon University extends the benefits of learning and educational discovery to kids. The Royal Manitoba Winter Fair is one of Westman’s largest events, and draws attendance from a very wide area. An extensive presence at the Winter Fair also allows Brandon University to cultivate important connections with industry, alumni and the broader community. Volunteers from Brandon University faculty and staff will be at the Brandon University booth all day at BU Kids Day, with information about the university, about Mini University, and with free draws for people to enter. Brandon University Kids Day gets underway at 7 a.m. on Thursday, March 28, with the Hunter Jumper Horse Show in the Westoba Agricultural Centre of Excellence. Shows in the Westoba Place Main Arena begin at 9 a.m.
Shopkins Musical shows are in the Manitoba Hydro Amphitheatre at 1:30 and 4:30 p.m., with plenty of other family entertainment throughout the day in both the Amphitheatre and in MNP Hall.